Pontypool bounced back after two successive defeats when they overcame the students of Cardiff Metropolitan University 38-17 at a wet and windy Pontypool Park. 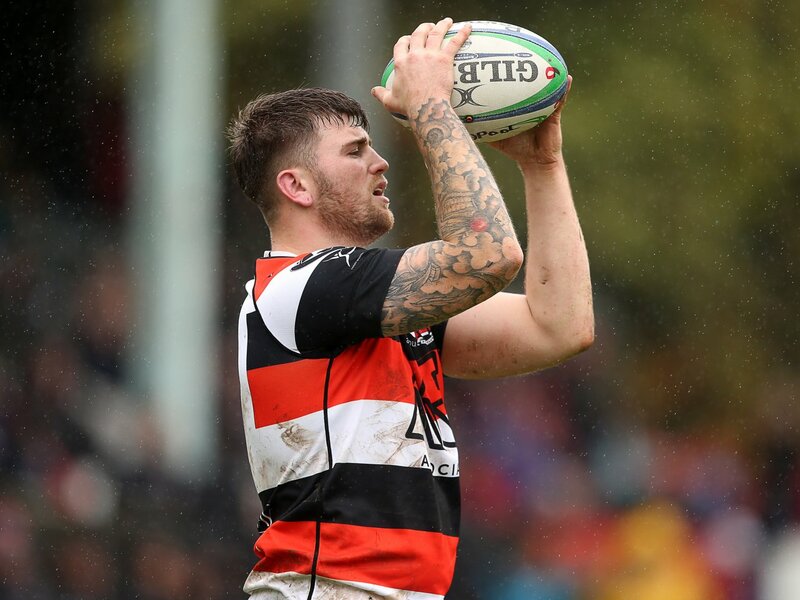 Pooler had suffered defeats at the hands of their promotion rivals RGC 1404 (26-11) at Eirias Park and home to Merthyr (33-13) in their last two games so will be relieved to return to winning ways and get back on track in their bid for promotion to the Premiership. Pontypool kicked off into the strong wind and driving rain playing up the slope. Within the first two minutes Pooler were guilty of not rolling away at a ruck just outside their 22 to the right of the posts but the attempt at goal went wide. Ten minutes later, the students took the lead when, from a driving line-out 5 metres from the home goal line, open side flanker John Dawe scored an unconverted try (0-5). Midway through the first half Pooler were on the attack and, having gone through several phases, the ball went right and reached wing Nathan Brooks who beat his opposite number on the outside and crossed for an unconverted try (5-5). Shortly after Pooler were penalised for holding on 10 metres in from Cardiff Met’s right touchline on Pooler’s 10 metre line but the attempt at goal fell short. Half time score Pontypool 5 Cardiff Metropolitan University 5. Four minutes into the second period and the home team were putting their visitors under pressure and, from a scrum five, scrum half Aaron Quick scored a try under the posts which full back Clayton Gullis converted to put Pontypool in front for the first time in the match (12-5). With almost quarter of an hour gone of the second half, home second row Elliott Ferriman went off with a blood injury and was replaced by Matthew Thomas and further Pooler replacements were made a short while later with Sam Mills replacing outside half Tom Hancock and right wing Nathan Brooks made way for Josh Hurley. On the hour Pooler went through several phases in a patient build up and impressive No 8 Ben Sparks crashed over for a try to the left of the posts. Clayton Gullis added the extras (19-5). 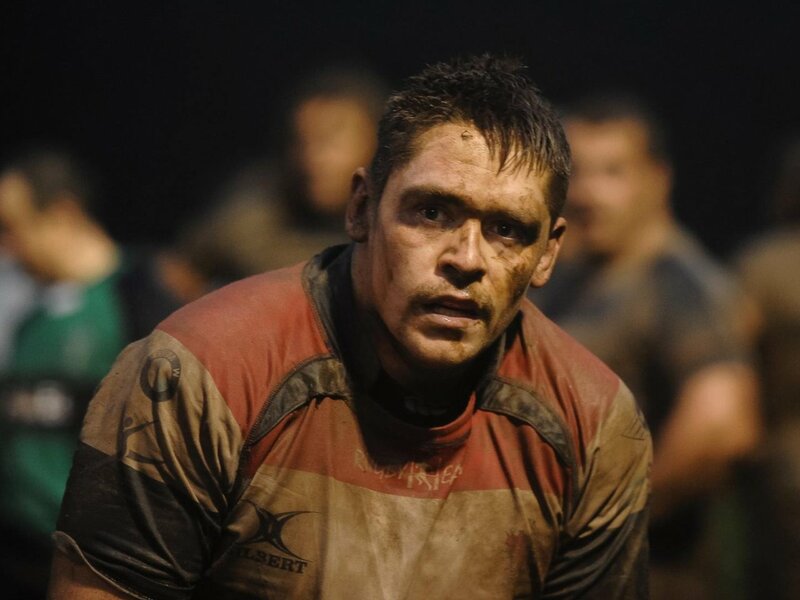 Pooler’s loose head prop Jamie Jeune was replaced by Joe Popple. Cardiff Met fought back immediately with a try by replacement forward Ryan Spriggs after some good inter-passing. The conversion failed (19-10). Elliott Ferriman then returned to the field in place of Derryn Jones. After 65 minutes Pooler secured that all-important bonus-point try when promising young centre Pat Lewis scored near the posts after a good break by Ferriman. Gullis kicked the conversion (26-10). With 10 minutes remaining Pooler took play into the students’ 22 when Sam Mills put in a lovely grubber kick for Gullis to chase and the full back scored a try to the left of the posts and he duly converted (33-10). Tight head prop Garin Harris, who had a good game, was replaced by Jamie Edwards. From the re-start Aaron Quick put in an up and under between his 22 and 10-metre line which was chased by Josh Hurley. The ball went loose and Hurley kicked ahead, it went over the goal line and the replacement winger dived on it to score a try, 10 metres from the right touchline. The conversion failed (38-10). On 77 minutes replacement prop Jamie Edwards was sin-binned for an offence at a ruck so Pooler had to make an enforced change with Garin Harris returning to the front row and blind-side flanker Gareth Rusby-Davies made way. However in injury time, Cardiff Met scored the final try of the game when replacement Myles Churcher touched down near the posts after a kick ahead and centre Tom Morgan converted. Final score Pontypool 38 Cardiff Metropolitan University 17. 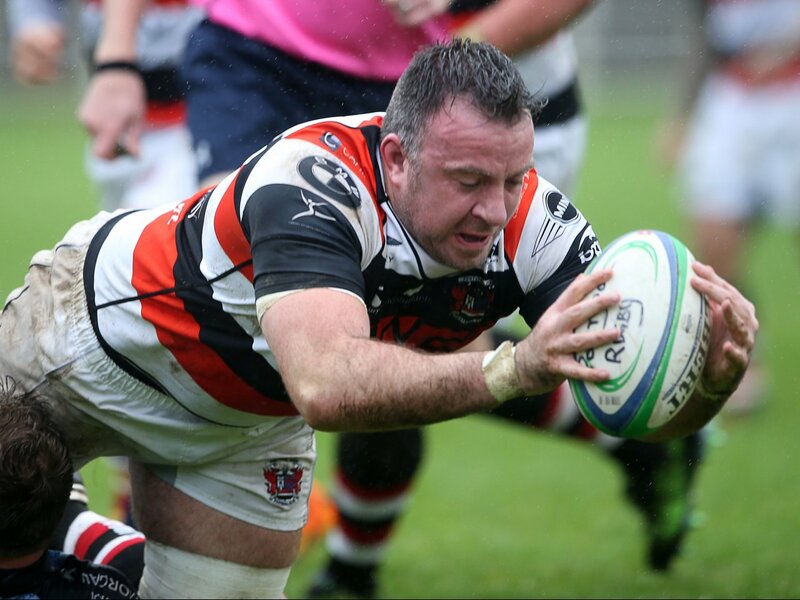 This was a much-needed win for Pooler to keep up their challenge for promotion. One of their rivals RGC lost 17-12 at Tata Steel so it is in Pooler’s hands now as Bargoed, with a game in hand, are six points behind Pontypool and RGC, also with a game in hand, are seven points adrift. RGC visit Swansea on 9 April then Swansea go to Bargoed on 16 April. The following Saturday Pontypool entertain RGC and Bargoed are at home to Pontypool on 30 April so there is everything to play for. Next Saturday, Pontypool welcome Glynneath to Pontypool Park, kick-off 2.30pm. Pontypool: Clayton Gullis, Nathan Brooks (replaced by Josh Hurley), Pat Lewis, Sione Tu’ipulotu, Rhodri Usher, Tom Hancock (replaced by Sam Mills), Aaron Quick, Jamie Jeune (replaced by Joe Popple), Ben Parry (captain), Garin Harris (replaced by Jamie Edwards), Elliott Ferriman (temp replaced by Matthew Thomas), Derryn Jones (perm replaced by Matthew Thomas), Gareth Rusby-Davies, Nathan Hudd, Ben Sparks.